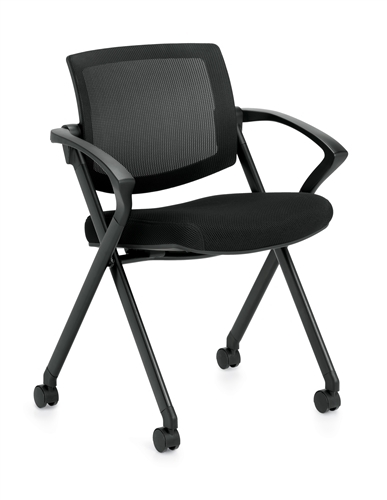 Your Price: $157.00 + Free Shipping! 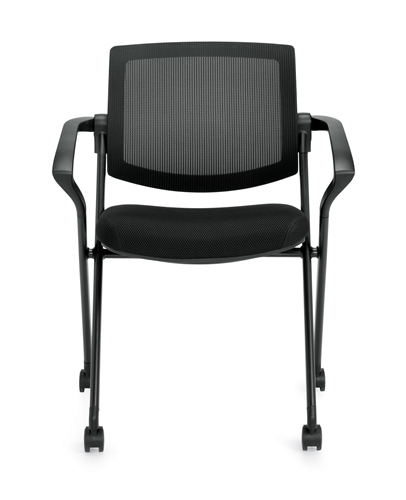 The 11340B chair features a flip up seat that allows it to be nested horizontally. This mesh back chair provides a comfortable sit with it's 25.5" wide design and well padded seat. Your Price: $136.00 + Free Shipping! Your Price: $234.00 + Free Shipping! Your Price: $107.00 + Free Shipping! Your Price: $185.00 + Free Shipping!